If you’re missing fresh seaside fare after a half-term trip to the coast, join us this week for a taste of the sea, BB style. Great quality fish is at the heart of some of our favourite recipes, that’s why we’re dedicated to always using sustainable, ethically sourced seafood in our restaurants. Our moules marinières is taken to new heights thanks to the plump & flavourful Scottish rope-grown mussels we use. 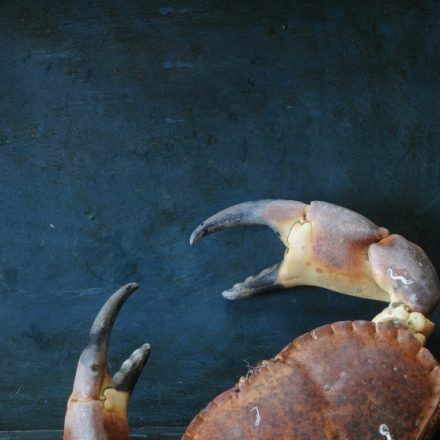 Cromer crab is the UKs finest, and is accompanied perfectly by avocado, prawn butter & toasted baguette on our menu. We especially love the flaky roast hake and juicy king prawns we use in our aromatic Malabar fish curry. Find out more about our sustainable produce and the wonderful fish dishes on our menu here.